Our luxury vehicles are perfectly maintained and serviced daily. 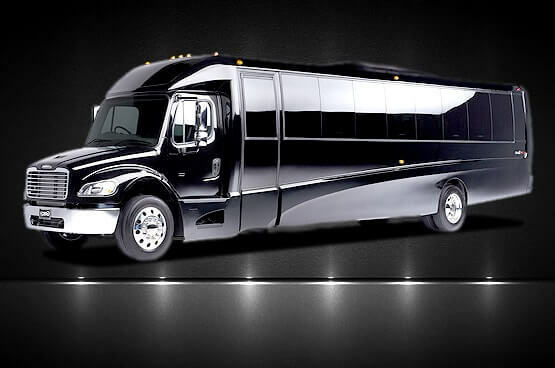 When it comes to ground transportation we like to offer you options. 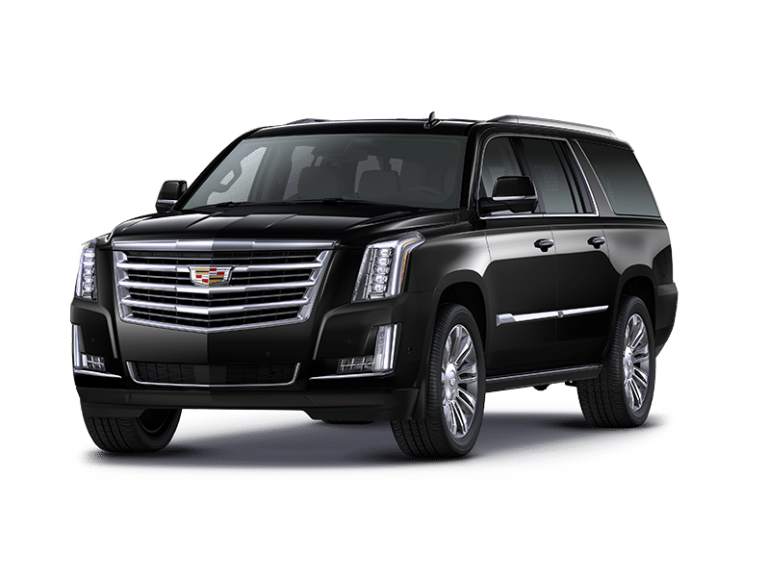 Whether you’re looking for a classic sedan, a luxury SUV, a stretch limousine, a limousine bus or even a party bus that can accommodate anywhere from 12-40 passengers – we have a wide range of vehicles for you to choose from. Would you like something unique for that special event or night on the town?